Our clients get the intelligence of top-shelf professionals, with more personalized service and superior deliverables than other firms, while also typically being a more cost effective solution. Dr. Bauman brings her 25+ years of experience in marketing research and consulting to her role as founder and principal of Bauman Research & Consulting, LLC, a woman-owned enterprise celebrating its 16th year in business. During her career in research, Dr. Bauman has designed and managed hundreds of studies for corporate and non-profit clients in the areas of corporate image and brand positioning, strategic marketing, new product development and innovation, and customer satisfaction and loyalty. She has expertise in myriad quantitative and qualitative methodologies and pioneered hybrid approaches that accelerate insight gathering. She is a trained and experienced focus group moderator and facilitator for brainstorming, ideation and strategic planning sessions with executives that help companies put insight into action with data-driven decision making. Her work has spanned all types of audiences, from teens to travel agents, farmers to physicians, and stay-at-home moms to senior executives. Dr. Bauman has testified before Congress about public opinion toward privacy issues. 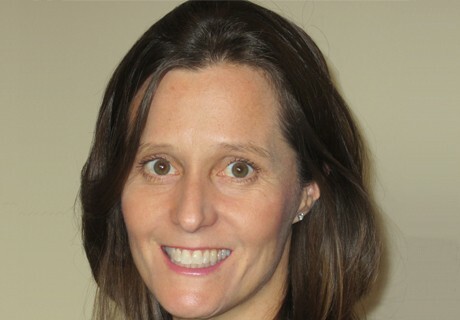 In addition, she is the author of numerous book chapters and white papers and is a frequent conference speaker. Dr. Bauman began her career as a reporter and editor for several major metropolitan daily newspapers. She completed her B.A. in journalism at Drake University, and her M.S.J. at Northwestern University. She holds a Ph.D. in communication research from Northwestern University. Dr. Bauman was selected by the Bergen County Commission on the Status of Women as one of their 2017 Women’s History Month Honorees for being a “Trailblazing Woman in Business.” In 2010 Sandra was honored by the NJ Legislature’s Salute to Women Leaders and was New Jersey’s Business Woman of the Year in 2009. 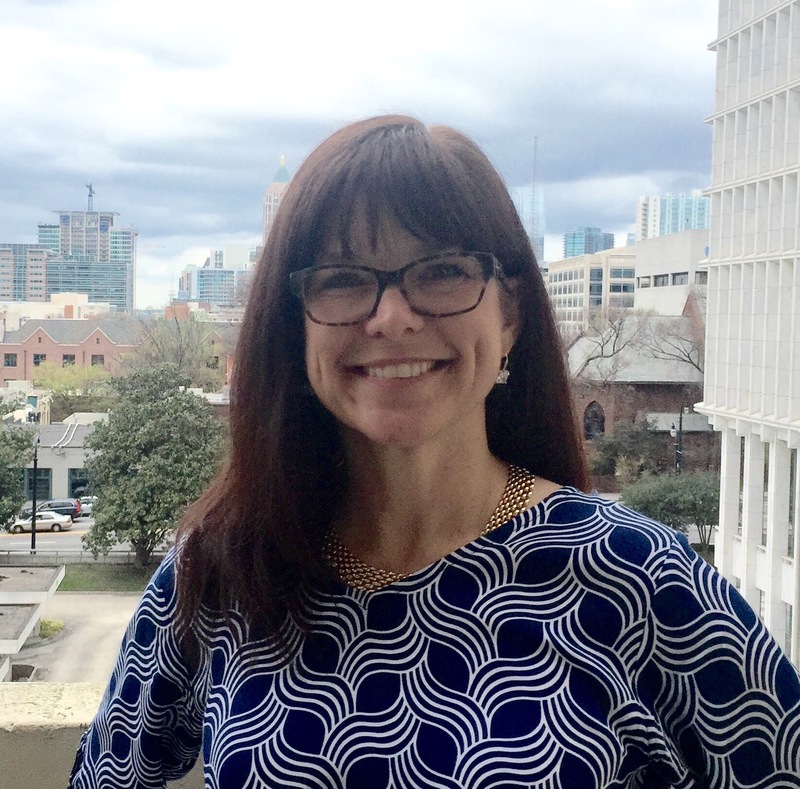 She is a long-time member of the American Association for Public Opinion Research (AAPOR) having served on its national Executive Council as Communications Chair. She’s currently serving on NYAAPOR as Counselor at Large. Dr. Bauman holds the Professional Researcher Certification at the “Expert” level from the Insights Association (formerly the Marketing Research Association). She’s a proud lifelong Girl Scout who in 1981 was honored to receive one her council’s first Gold Awards – the highest award in Girl Scouting. Research is about asking questions to discover the 'whys' of the world. That’s what draws me to this profession. My mother claims I started very early in life – asking question after question to strangers in grocery stores, parks and other places. Professionally, I started as a newspaper reporter and editor. But, while journalists can ask questions, they can make no inferences; their objective is to report. With research, we ask questions with the intent to make inferences and eventually, solve problems and discover the 'whys' of the world. That’s what makes this profession so gratifying." 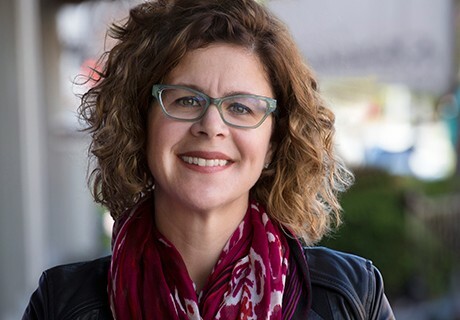 Mary Aviles is a qualitative specialist responsible for primary research (one-on-one interviews and verbatim analysis), netnography, trends analysis, competitive/market landscape development, social media listening and project-specific code set development. Debra Meredith is a strategic marketing professional with expertise in product development, strategic planning, market research and direct response marketing. Our team consists of a network of veteran researchers as well as industry-specific marketing and brand strategists to provide our clients with the ideal team for each engagement, matching the right specialists with targeted expertise for best results. 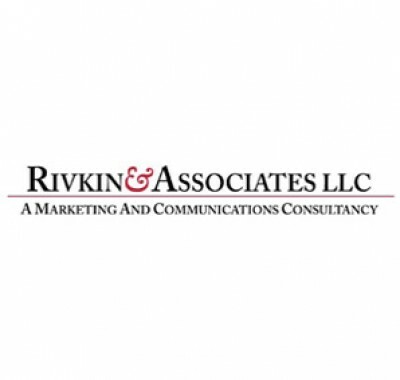 Rivkin & Associates is a nationally known marketing communications and strategy firm that specializes in brand positioning, naming and innovation. 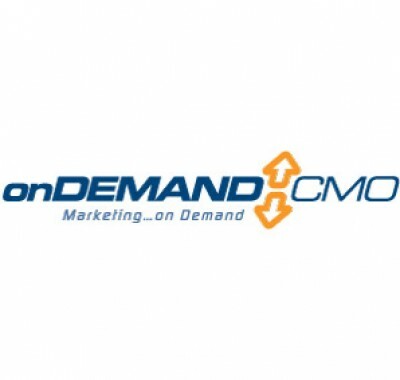 Working closely with or following up on the findings of Bauman Research, OnDemand CMO provides companies of all sizes—from startups to Fortune 500s—with exactly the strategic and tactical marketing support they need—no more, no less. 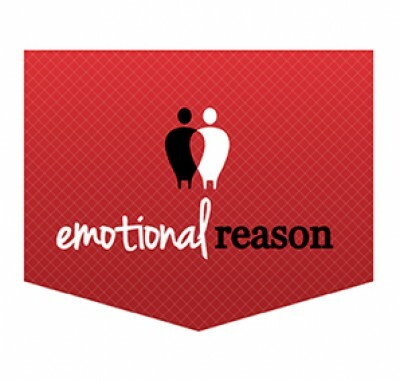 Emotional Reason is an insight-to-strategy consultancy: they uncover motivations that drive beliefs and behaviors — the emotional understanding that moves people to grow your brand — and use them to develop your strategy. 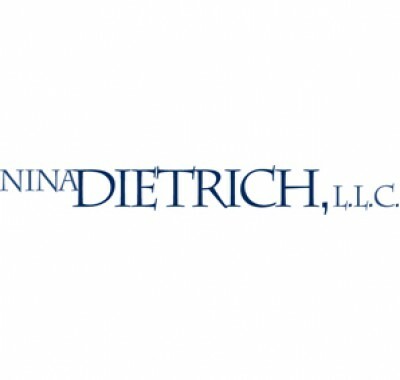 When clients need public relations advice and expertise, Bauman Research taps Nina Dietrich, LLC, a full-service public relations and strategic marketing communications firm. For online collaboration and strategy, Bauman Research relies on Collaborative Strategies, Inc., a company specializing in innovative online collaboration processes and electronic meeting tools. 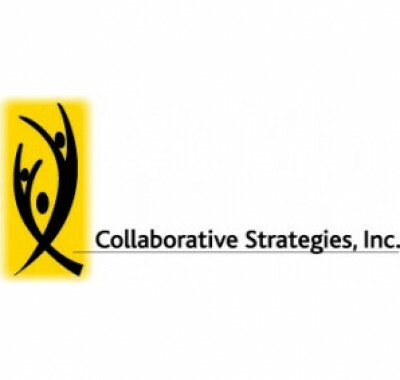 More about Collaborative Strategies, Inc.